Aqua, perched at the top of One Peking is one of the highest panoramic viewpoints in the city to watch the New Year’s fireworks. 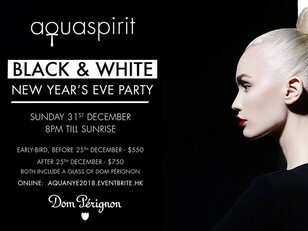 To celebrate the arrival of 2018, aqua presents the city’s most glamorous New Year’s Eve countdown party. Experience dramatic scenes of the fireworks display along with a glass of Dom Pérignon, followed by spectacular entertainment including resident aqua spirit DJ Abel Rojers who will spin till the early hours. 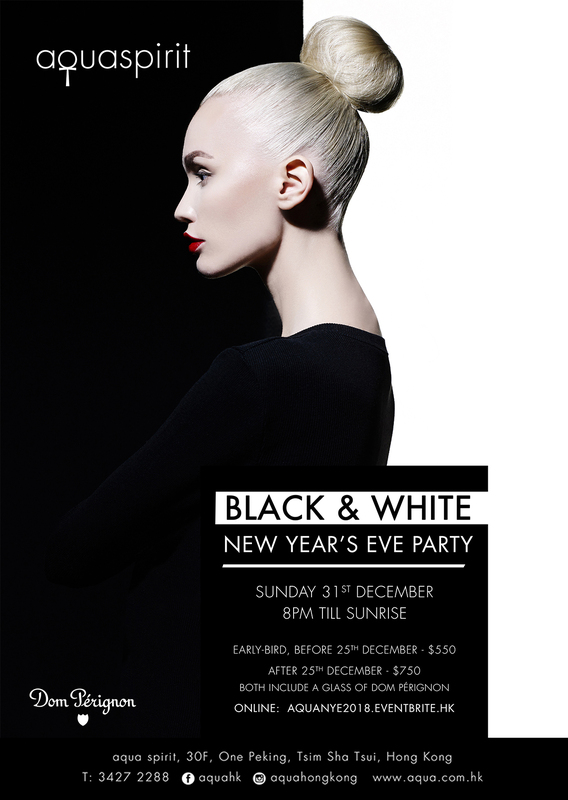 Early-bird tickets are priced at $550 and include exclusive access to the party and a glass of Dom Pérignon, tickets purchased after 25 December and on the door are priced at $750. VIP high tables are also available with uninterrupted views of the harbour and a bottle of Dom Pérignon.